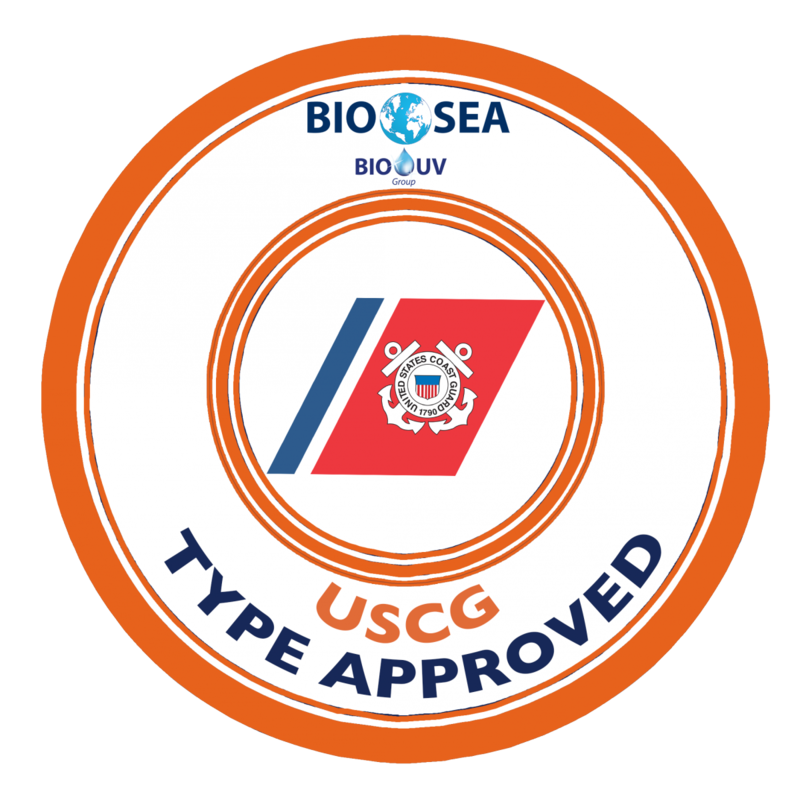 In 2013, BIO-SEA has been IMO Type Approved by Bureau Veritas on behalf of the French Administration according to the requirements of the International Maritime Organization (IMO). The IMO Type Approval for BIO-SEA ballast water treatment systems means they meet the IMO D2 Standard that all vessels must comply with since the IMO Convention entered into force on September the 8th, 2017. BIO-SEA also received Design Approval from many Class Societies like ABS, DNV-GL, Lloyd's Registrer and RMRS. The water treatment activity is subjected to strict regulation. Therefore, BIO-UV is testing all its reactors directly in its factory after manufactured them in order to meet the strictest requirements in terms of both efficiency and reliability. Also, all BIO-UV systems include certified UV lamps providing the most effective water treatment and preventing from any risk for both the human health and the environment.